The opening date for the run at the Shubert is usually given as July 25, 1975, but it is sometimes given as October 19, 1975. This is because performances started at the Shubert on July 25, but the press date (the date after which reviews of the transfer to the Shubert would appear) ended up being October 19. 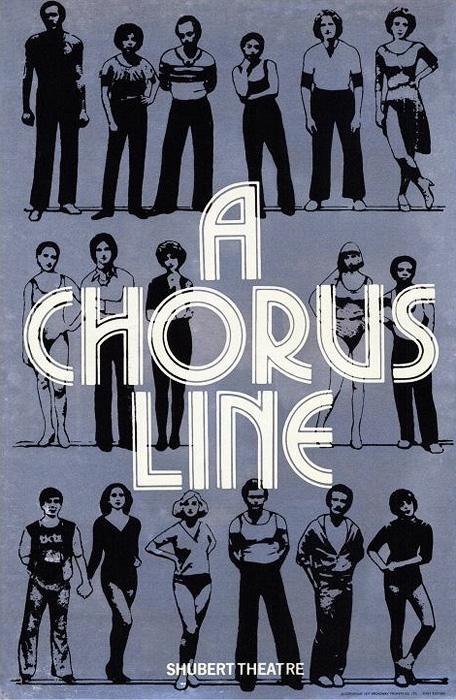 The press date was to have been September 28 but on September 18, Local 802 of the American Federation of Musicians went on strike against the League of New York Theaters and Producers, shutting down all Broadway musicals. On Monday, October 13, the strike having been settled, performances of musicals resumed. The press date was rescheduled to October 19. 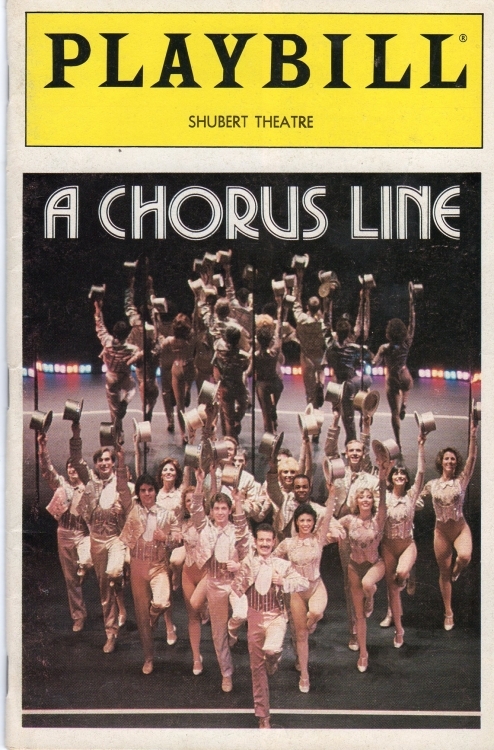 The Sunday before the strike started, the New York Times, in its weekly Arts & Leisure Guide, was still listing A Chorus Line as being in previews, but other sources, such as The Best Plays of 1975-1976, listed the opening as having been July 25 (but Best Plays did include a note on the separate press date). During the strike, one musical classified as being on Broadway, the Acting Company's production of The Robber Bridegroom, did play, but because of the contracts used on that production, it was not affected by the strike.